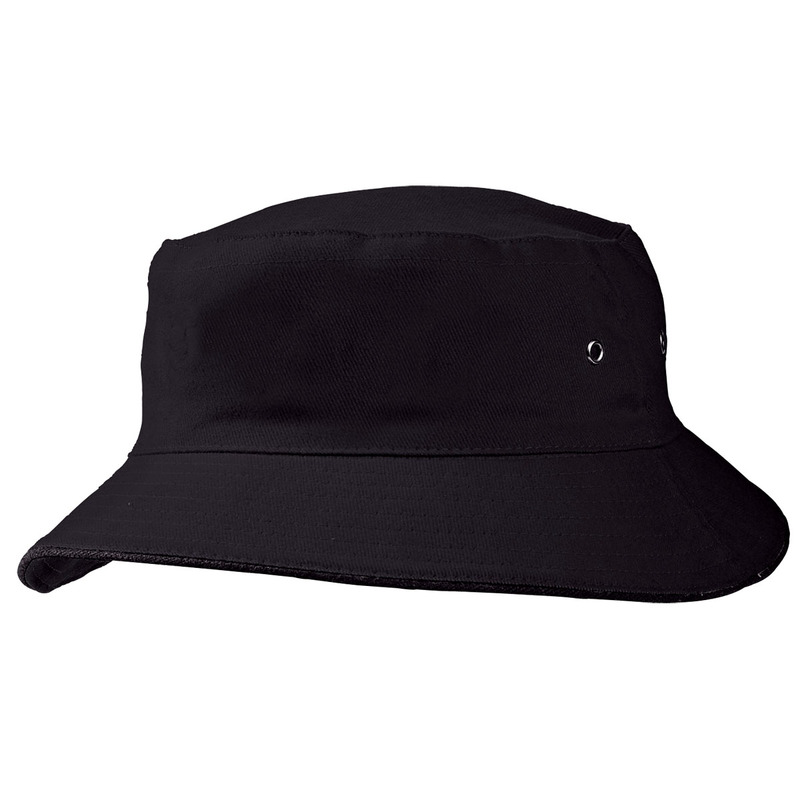 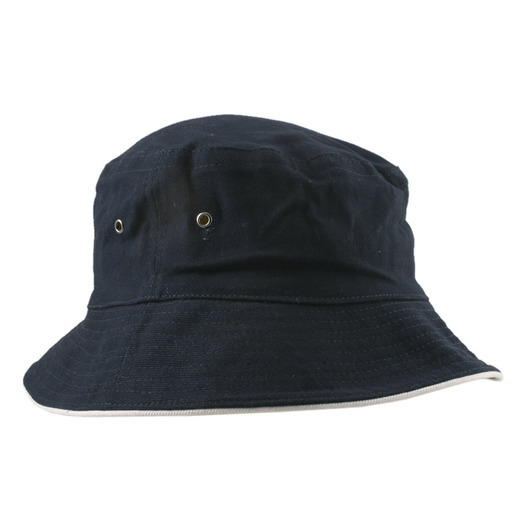 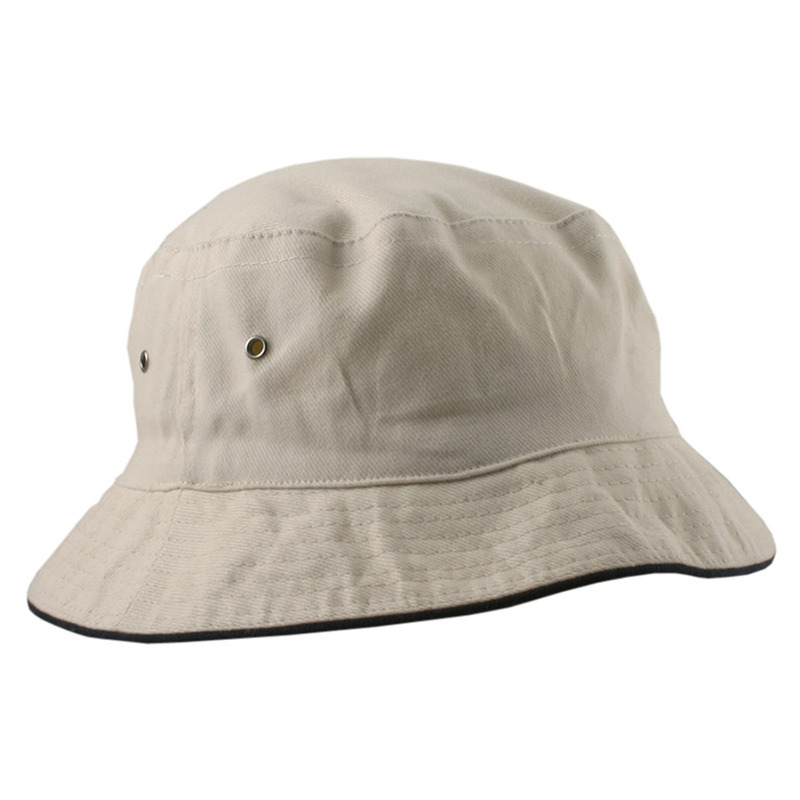 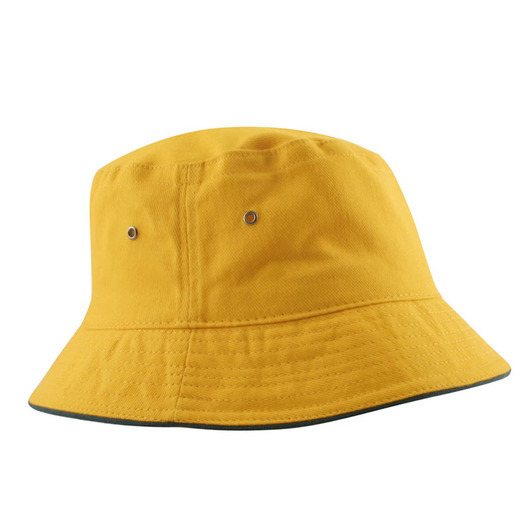 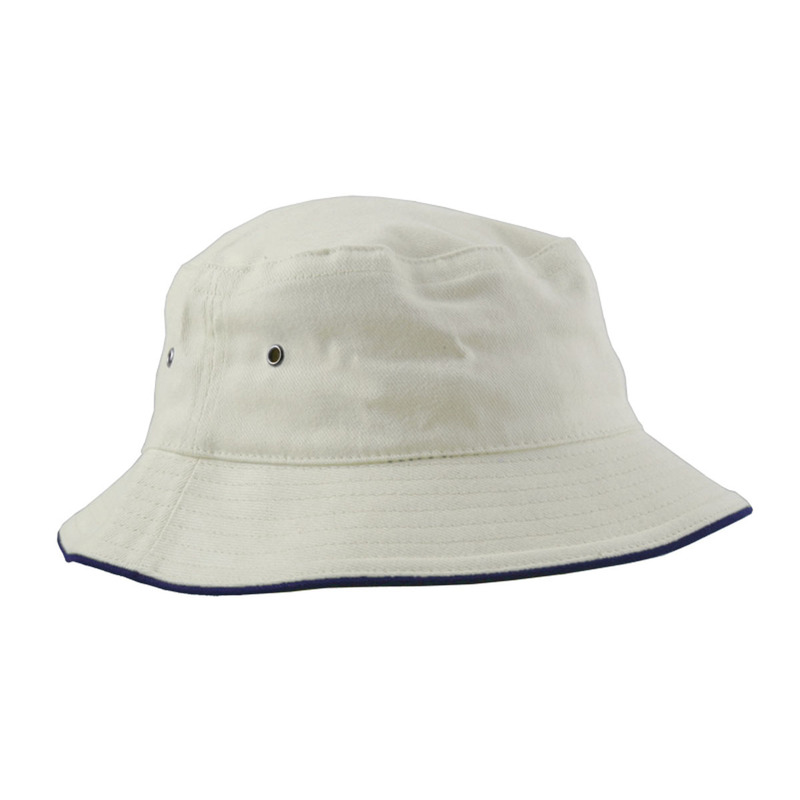 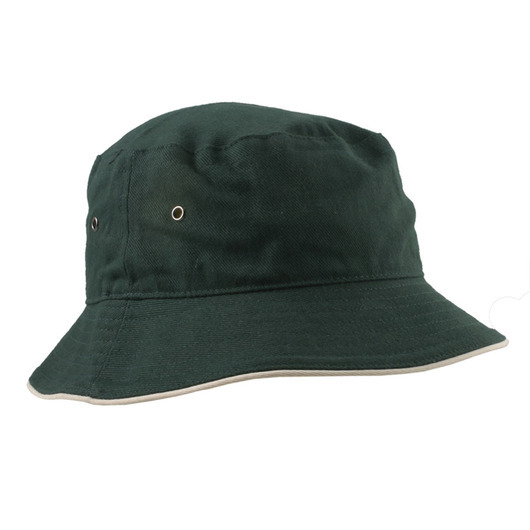 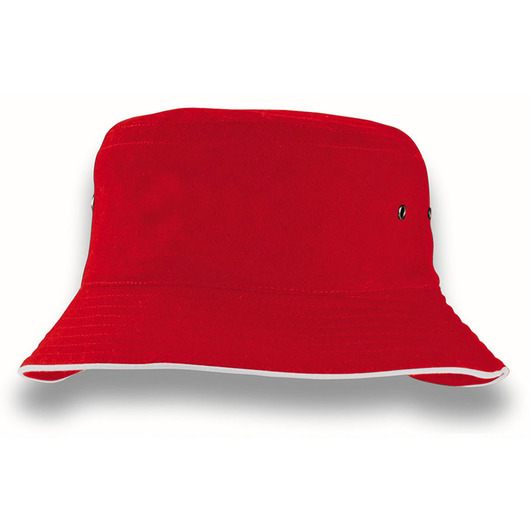 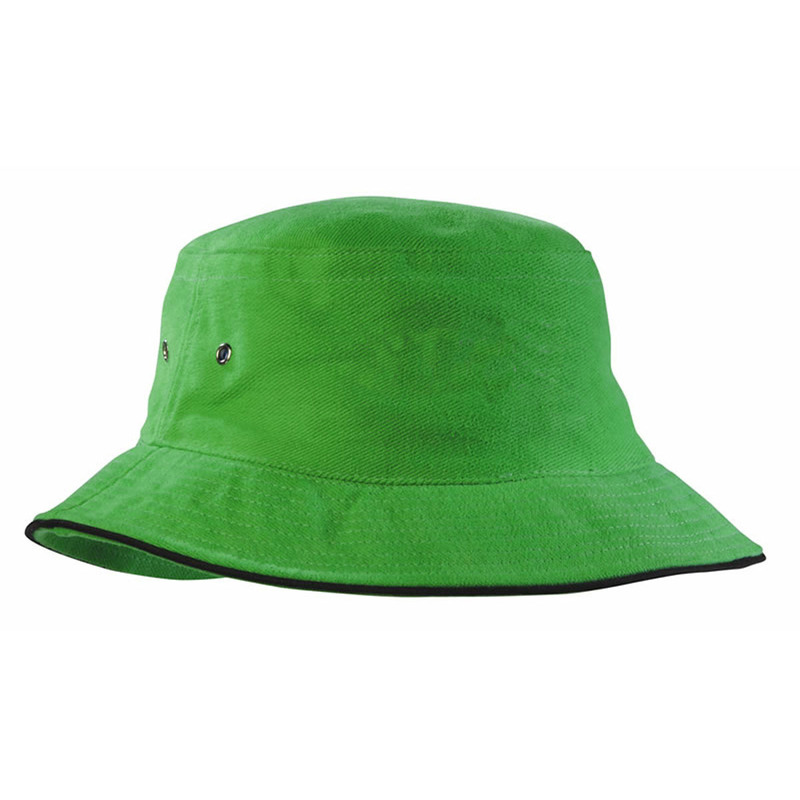 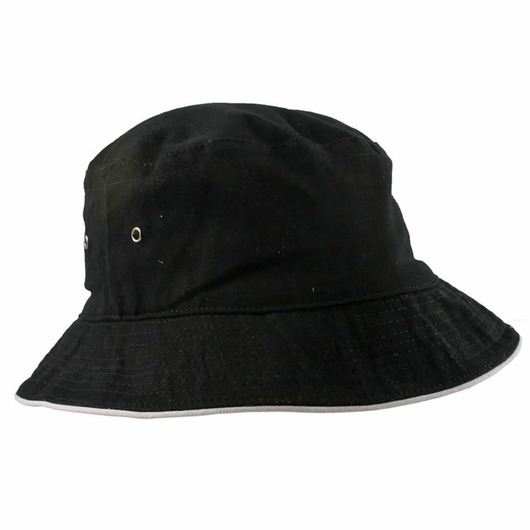 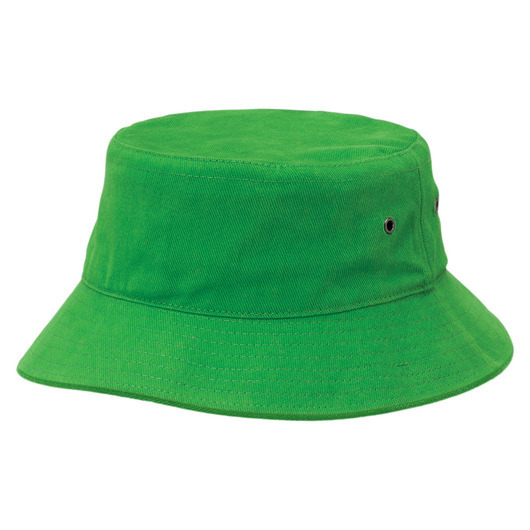 A bucket hat designed to offer you the classic appeal and trendy style. Modern, classic and stylish, get all these from one of these bucket hats. Made from heavy brushed cotton materials, this hat is designed with a classic shape and appeal styled with a trendy contrasting trim in a wide range of colour combinations. 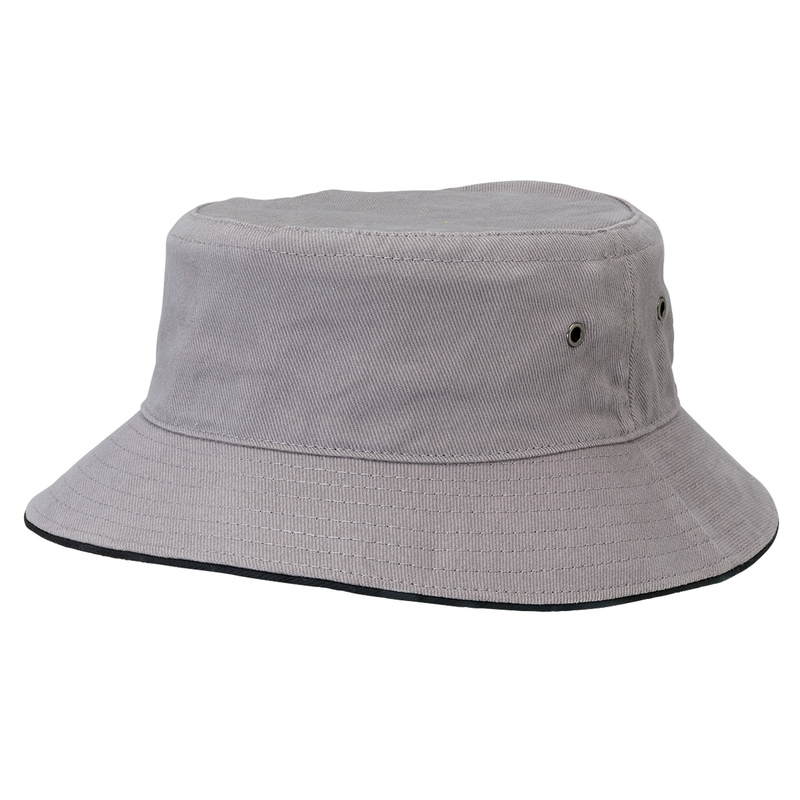 This cap also features gunmetal eyelets, sandwich trim and brushed cotton sweatband. 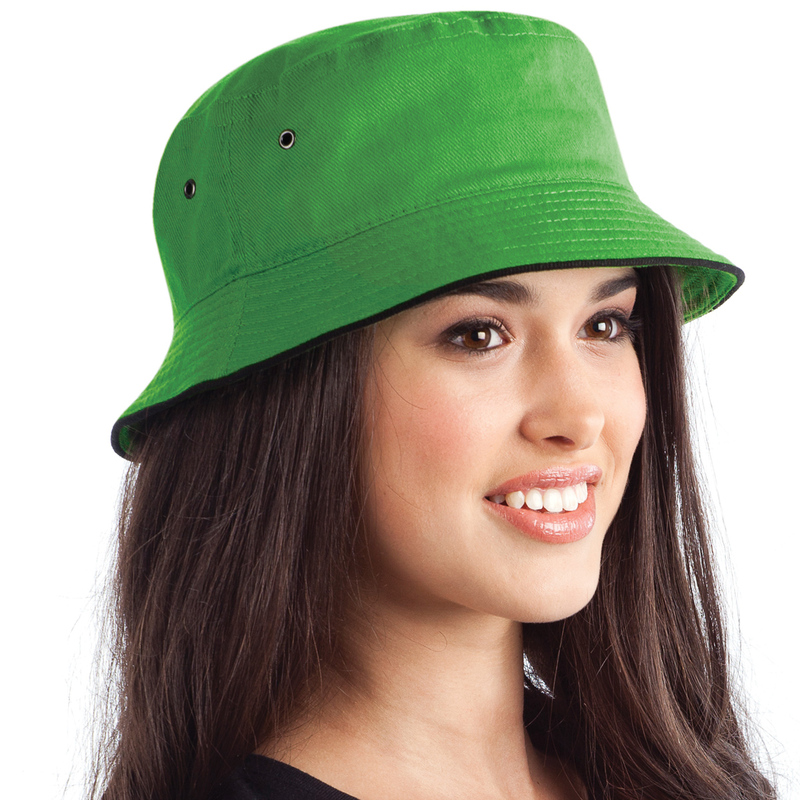 Available in XS, S/M and L/XL sizes.